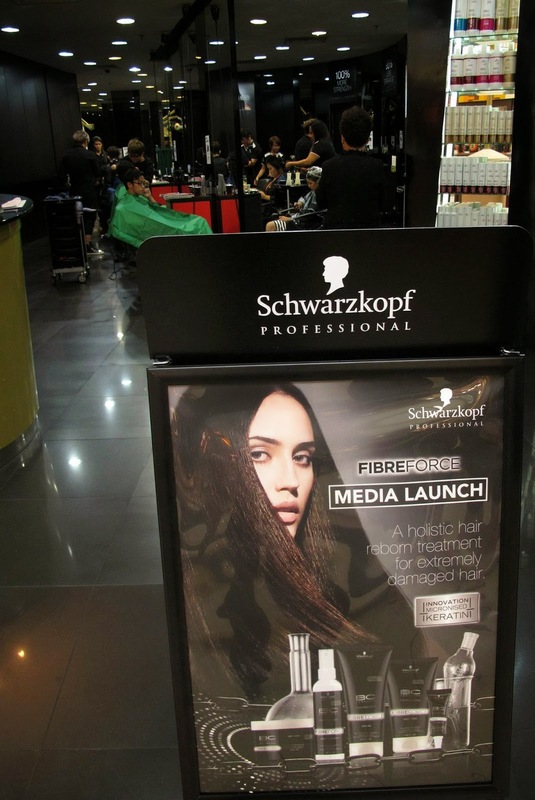 Schwarzkopf Professional is now offering a new dimension in hair transition. 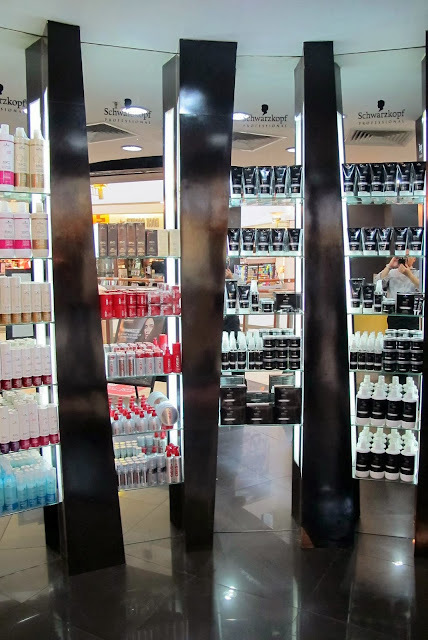 The formulas with hair-identical keratin components will penetrate deeply into the hair structure to restrengthen it. 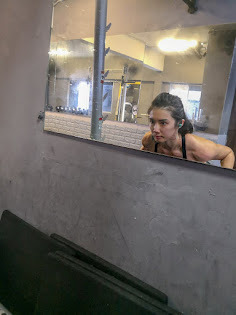 To obtain the optimum results, use the products for 4 to 10 weeks! 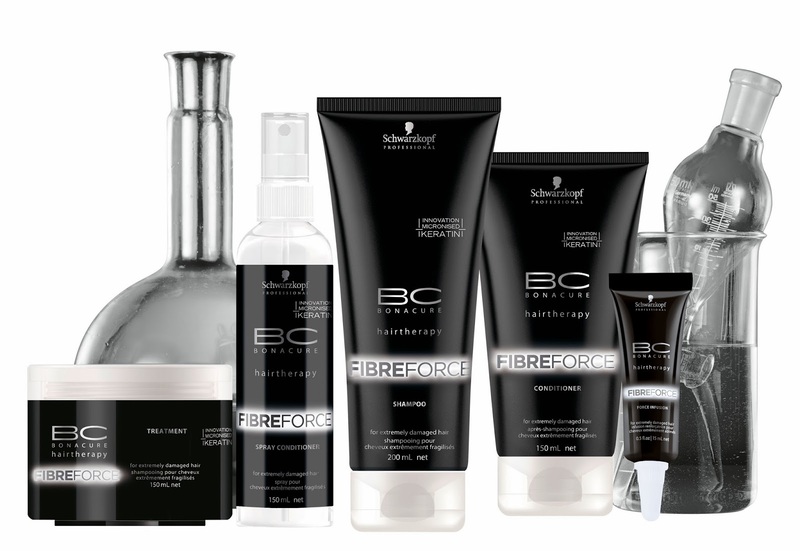 The BC Fibre Force range has micronized, hair-identical keratin to penetrate deep into the gaps in the Cell Membrane Complex to reconstruct damaged, eroded hair from the inside and re-cement it. The result after the application of four to ten weeks, is that the hair is regenerated and restored to its optimum level of strength, the hair fibre is strengthened, and there is less breakage or split ends. - hair that feels like reborn! I was being invited to the media launch of BC Fibre Force which was held at Monsoon ID, 1 Utama. I was given this great opportunity due to my damaged hair, I guess. 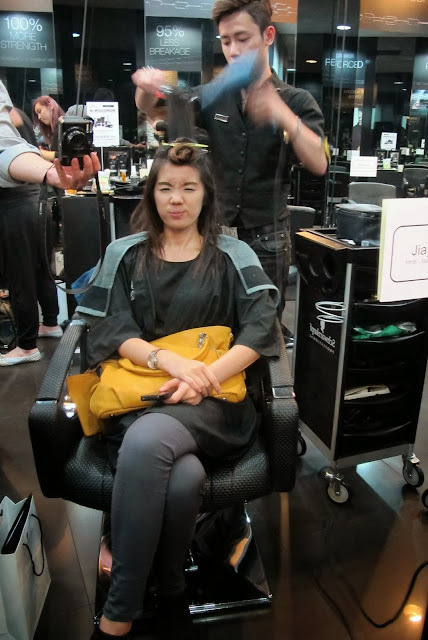 My damaged hair needed a lot of treatment and it absorbed the nutrients rapidly! We were well-educated about our hair structure and its benefits. Photo with the director of Monsoon ID and the other MHB girls. 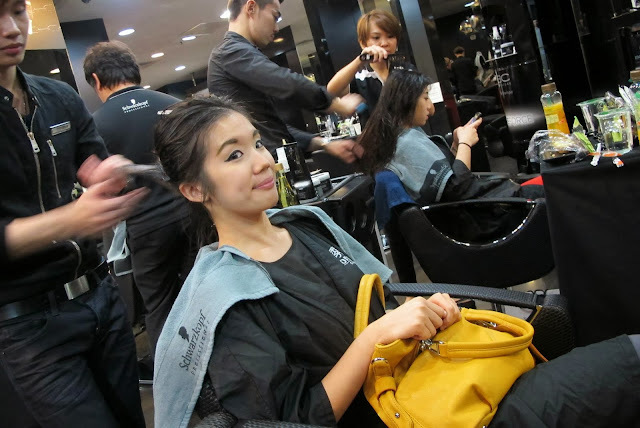 We were really satisfied with the results of the treatment! 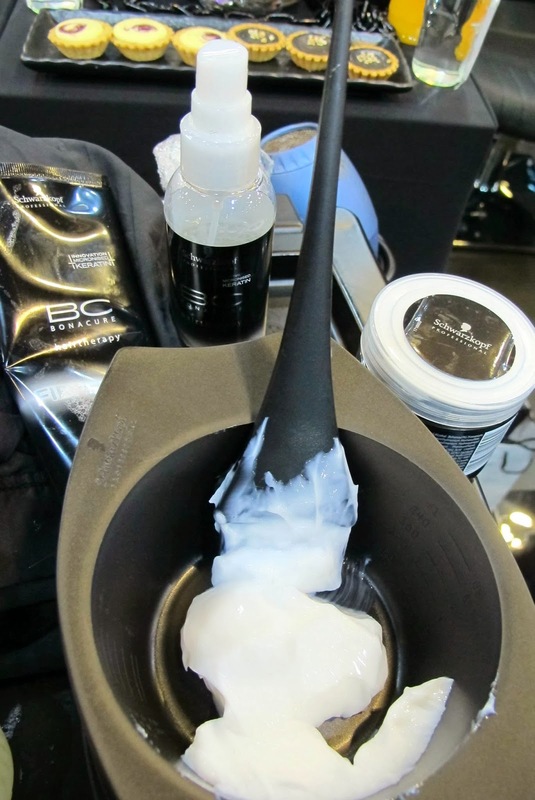 BC Fibre Force Conditioner(RM56) - restores the hair architecture from the inside by restoring the moisture balance and seals the hair's surface. 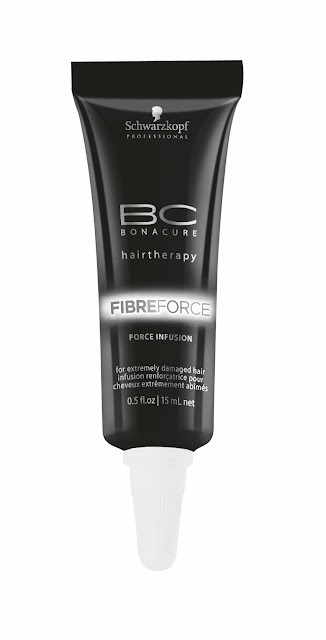 BC Fibre Force Micro Infusion(which only available at door services of salons) - reconstructs deeply damaged and eroded hair immediately by filing the gaps in the cell-membrane complex with highest concentration of 10,000 ppm keratin elixir. BC Fibre Force Shampoo(RM56) - cleanses the hair gently and conditions even fine hair deeply without weighing it down. 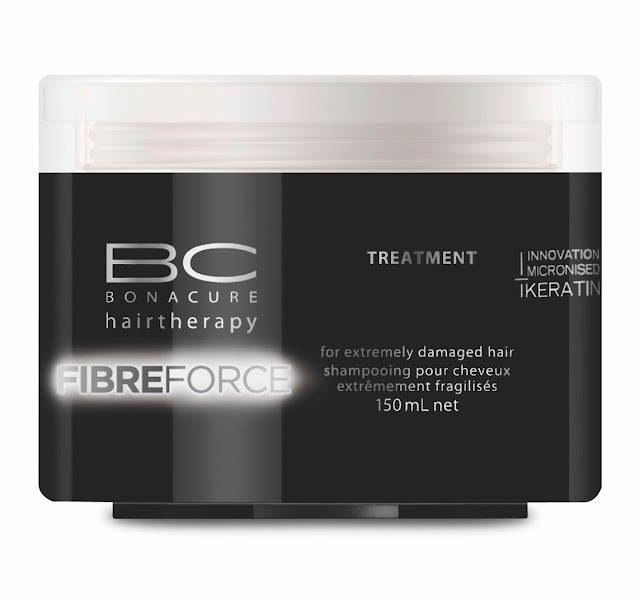 BC Fibre Force Spray Conditioner(RM56) - detangles very damaged and eroded hair and refills it with keratin. BC Fibre Force Fortifying Treatment(RM56) - fills the hair from the inside and strengthens it by penetrating deeply into the hair structure and regenerates the inner hair structure. If you are interested in this product range, do visit Monsoon ID which is located at 1Utama. Monsoon Group Holdings Pte Ltd is parent to Monsoon, Storm, Sandstorm, Monsoon ID and Twister, each targeting a specific group of customers. It spreads across Singapore and Asia with Monsoon's audience from all over the world. Monsoon ID provides customised services to each customer as each individual is special and require different kind of treatment. 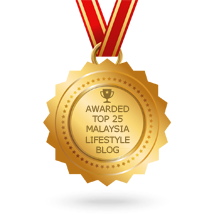 In future, we will be expecting to see up to 20 outlets of Monsoon ID in Malaysia. 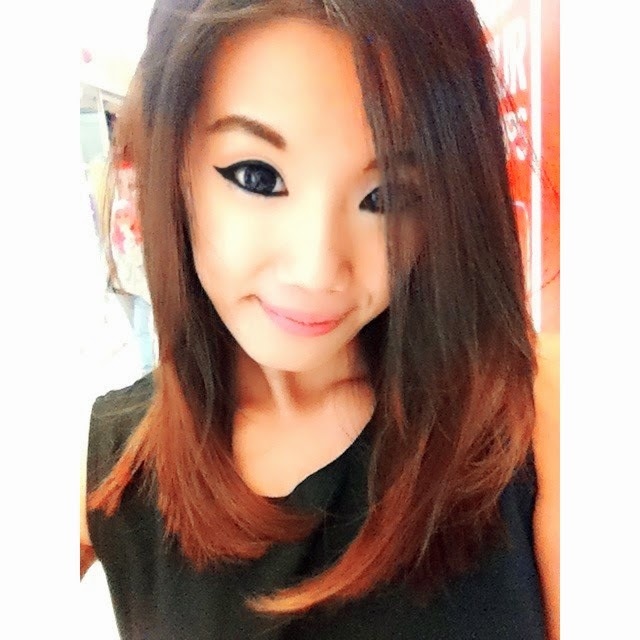 My hair feels really bouncy and elastic after the intensive treatment! Thanks to Monsoon ID and Schwarzkopf Professional!